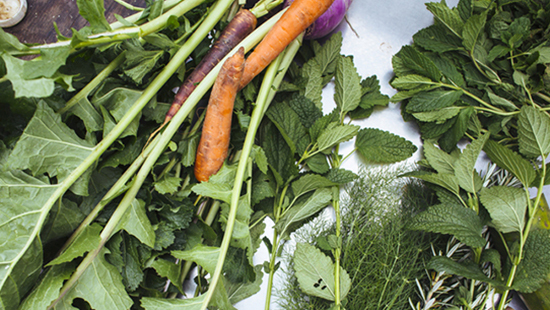 Want to know the best way to compost leftover produce? Interested in preserving food in your home? Or maybe you received a produce box with an excess of summer squash and need some recipe inspiration. Natalie Price and Terra Brett, of the UC Cooperative Extension, may be able to answer some of these curious questions for you! How to participate: Facebook.com/universityofcalifornia You don’t need a Facebook account to watch the live stream. However, you do need a Facebook account in order to post a comment or question. If you don't have a Facebook account but would like to ask a question, add your question in the comments section below by 5 p.m. Friday, August 3.